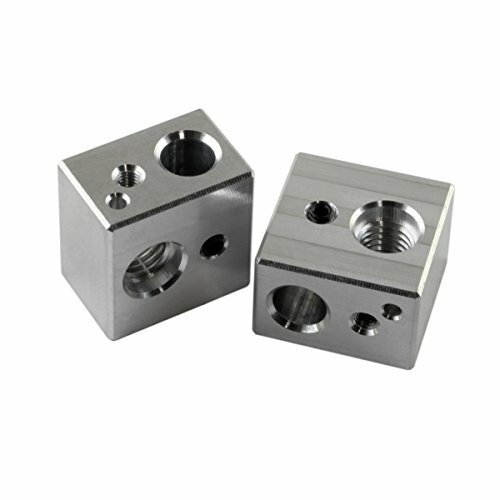 2 x MK10 Heater block, M7x1 threaded with M3x0.5 tapped hole for thermistor clamping screw. If you have any questions about this product by Gulfcoast Robotics, contact us by completing and submitting the form below. If you are looking for a specif part number, please include it with your message.